SURELY THIS line-up will "crack the Bible Belt", lol. I heard about this this morning...AWESOME. Heff - Yes, one would think so. Kimberly - You can go with Heff and I when they come around. Saw the Dio line up with Bill Ward at one of the last gigs he played before leaving at the same venue... absolutely brilliant!!! Yes! 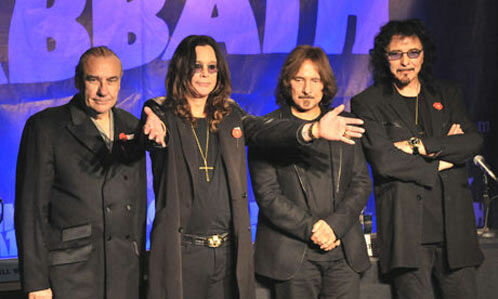 I too preferred the Dio fronted Sabbath myself.